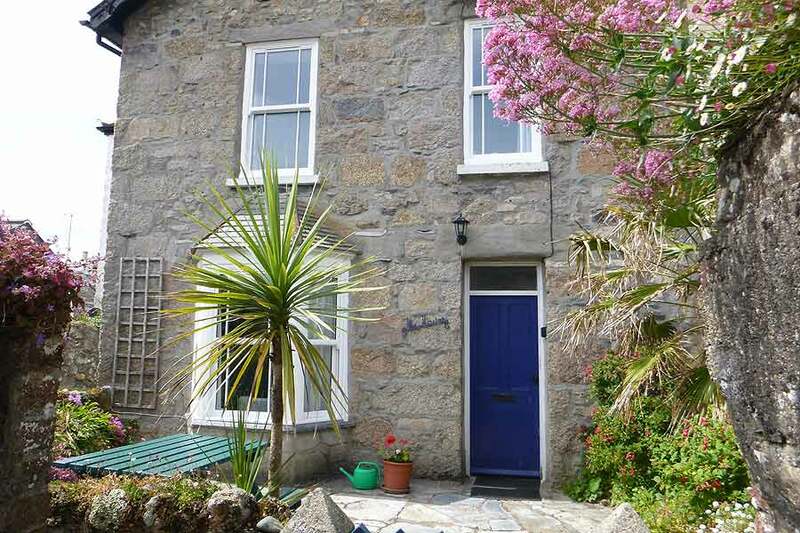 This website features our self catering holiday cottage, The Haven, in the popular town of Marazion on the coast of Mount’s Bay, West Cornwall, right by St. Michael's Mount. 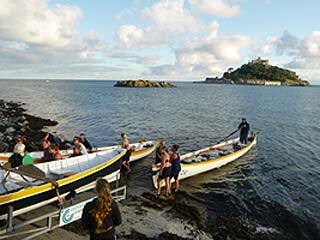 We are close to the Lizard Peninsula and to Penzance and St. Ives. This really is a fabulous place to spend a holiday and our cottage has everything for the family just a one minute walk from the sea and miles of sandy beach. 'The Haven' is a self catering, 3 bedroom semi-detached holiday home, tucked away from the road with just a footpath at the front leading to your private parking space. 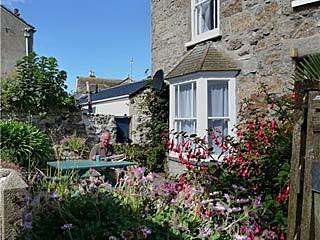 We equip and maintain this property and with many years experience in letting holiday accommodation, we self assess this property at 3 stars. 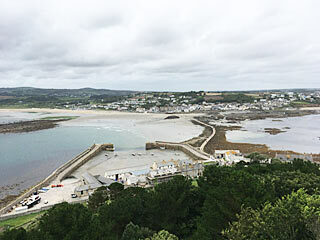 You can be at the causeway to St Michael's Mount in a couple of minutes and there's a wonderful family friendly sandy beach just moments from the front door. 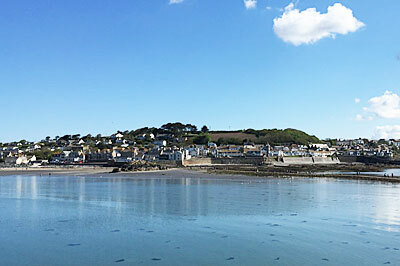 In Marazion there's plenty to do all year round without needing the car including coastal walks, local art galleries and shops, pubs and restaurants. 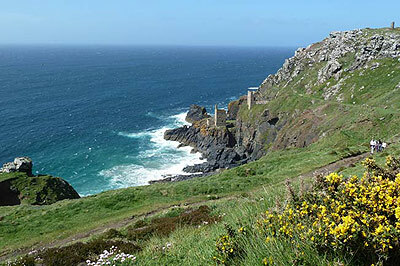 See pages on this site showing local attractions, photos of the house and the surrounding area, our booking conditions and location. Please click here for details on availability and prices. All linen, towels (except beach towels) and electricity including electric heating are included in the rental prices shown. For stays of more than one week sets of clean linen will be left in the house and the laundry collected. Your pet is welcome at the Haven, but please talk to us before bringing more than one or anything unusual - see booking conditions. There is a £10 a week charge for each pet. 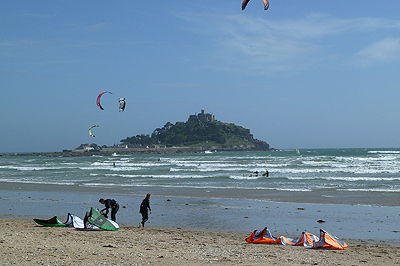 Information about beaches where dogs are permitted is in the house – dogs are not permitted on Marazion beach (Causeway to Red River) 8:00 am to 7:00 pm Easter to 1st October. Smoking: No smoking is allowed inside the Haven. “We have just returned from a wonderful week's stay at this property. The location is absolutely wonderful - central to shops, pubs and the local bus service - we couldn't have asked for more.” Han, Cheshire.